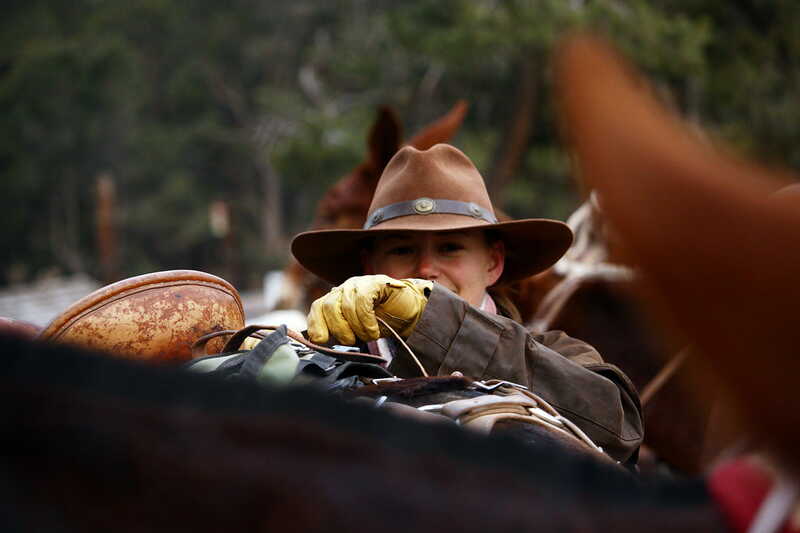 Wrangler Yvonne Parsons saddles up a mule on the South Rim before leading a group of visitors to Phantom Ranch. 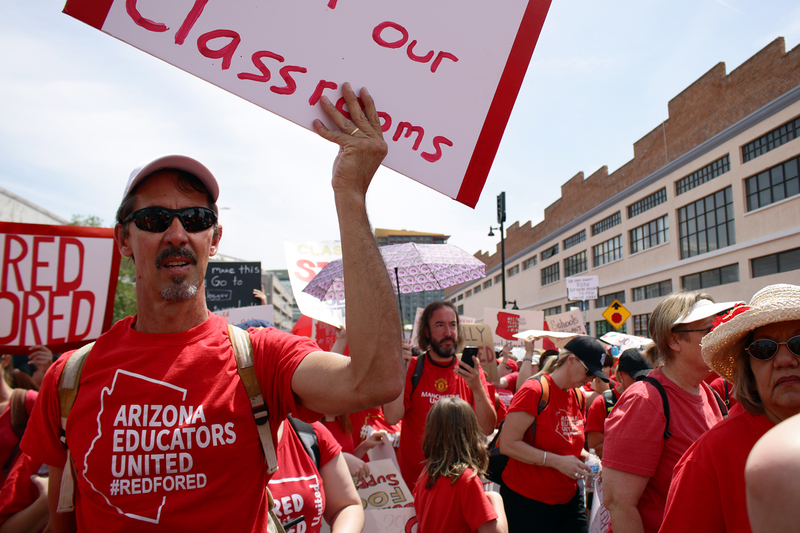 An estimated 50,000 people filled the streets of downtown Phoenix to march for teachers and school staff across the state. Arya Hammon looks out over the landscape in Short Creek on the Arizona-Utah border. 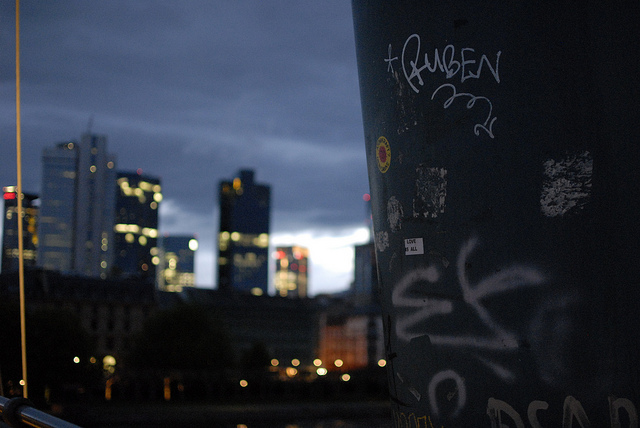 A view of the Frankfurt skyline at dawn from the Holbeinsteg footbridge. 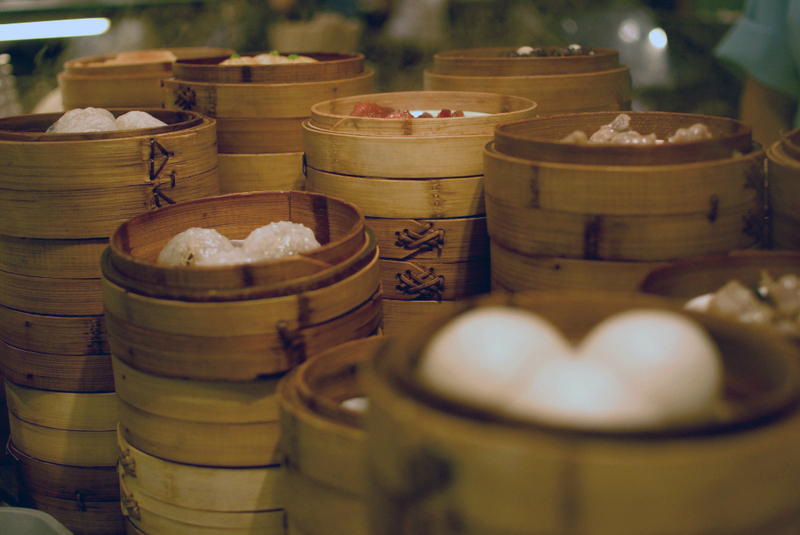 Steamed buns for sale at a fast food court at Xujiahui, Shanghai. 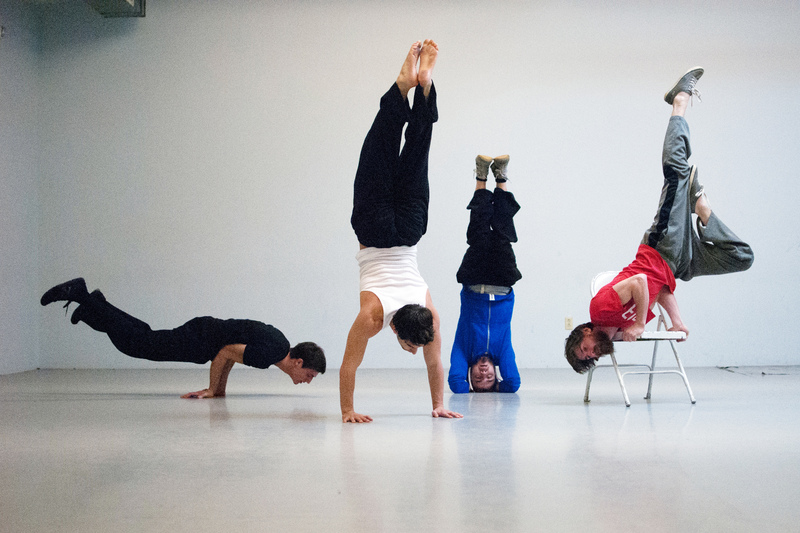 Movement artists perform handstand variants in a Cambridge, MA dance studio. 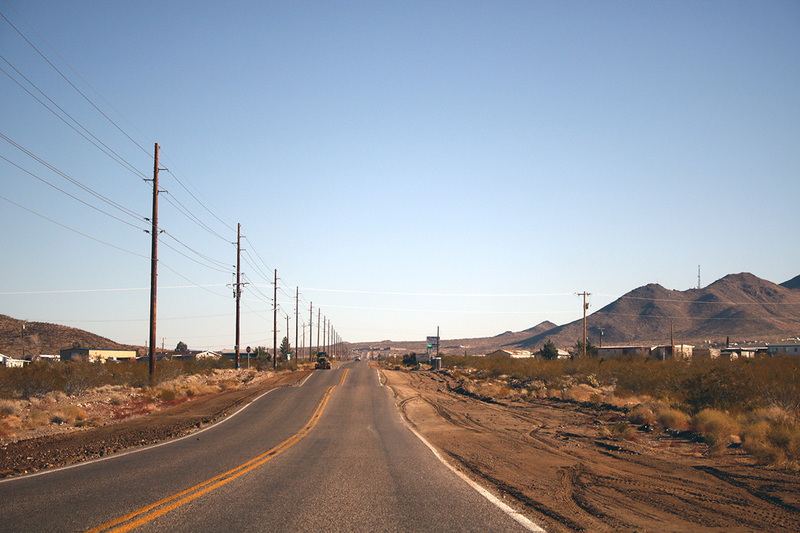 The main road through Dolan Springs, Arizona. Mohave County has been cited as one of the hotspots of the opioid epidemic. 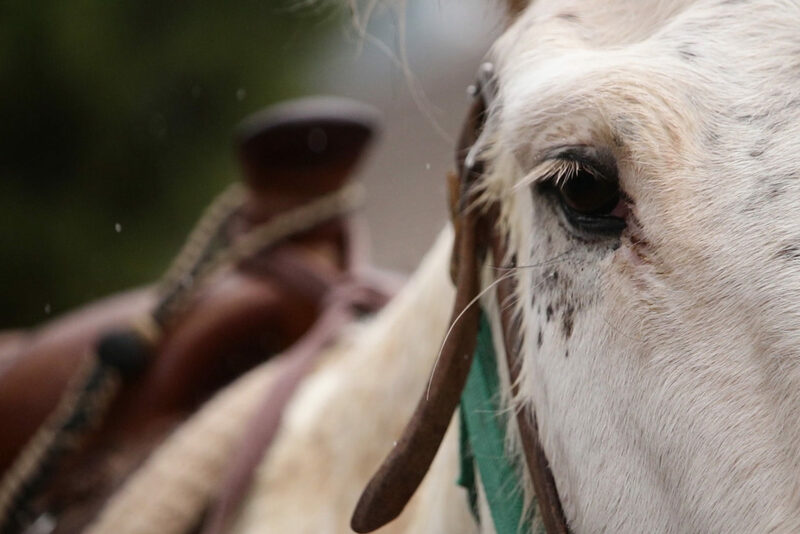 A Phantom Ranch mule rests after carrying visitors out of the Grand Canyon.